HRM, King Adamtey I – Dr. Kingsley Fletcher’s main concern for Africa is education. According to him, “Unlike many parts of the world, Africa has been internally faced with a lot of health, social, and financial setbacks that are not just attributed solely to our past experience with colonialism and imperialism, but poor leadership and lack of investment and innovation.” The best investment, according to HRM King Adamtey I, is our children; yet they are the part of the population that have been most neglected. A holistic approach to education is key in addressing the African dilemma. HRM King Adamtey I, is the founder of Life for Africa a non-profit organization. His focus was and continues to be education and empowerment. 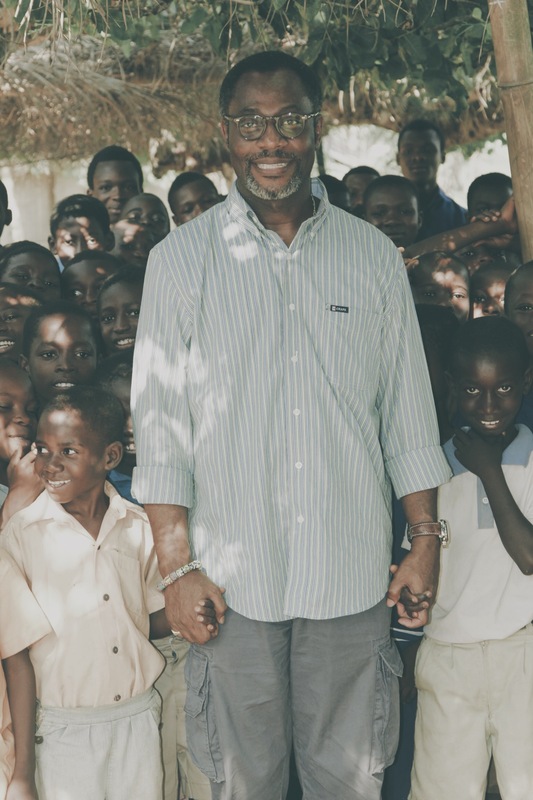 Through Life for Africa outreach programs, HRM, King Adamtey I – Dr. Kingsley Fletcher has been able to provide educational resources for people who would not have access to such resources otherwise. An avid supporter of equal and accessible education, HRM founded the Drolor Educational Foundation to provide scholarships to youth in Africa and the Fletcher Scholarship Fund to assist students across the United States. Through his worldwide endeavors, he has continuously strived to bring his native home, Africa, out of her shadows.